Before you go through this article, make sure that you have gone through the previous article on Schedules in DBMS. A schedule is the order in which the operations of multiple transactions appear for execution. Serial schedules are always consistent. Non-serial schedules are not always consistent. 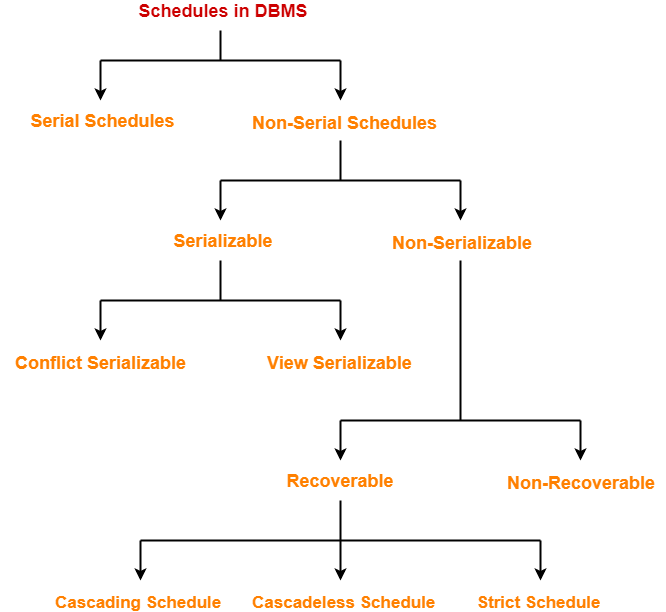 In this article, we will discuss about Serializability in DBMS. Some non-serial schedules may lead to inconsistency of the database. Serializability is a concept that helps to identify which non-serial schedules are correct and will maintain the consistency of the database. 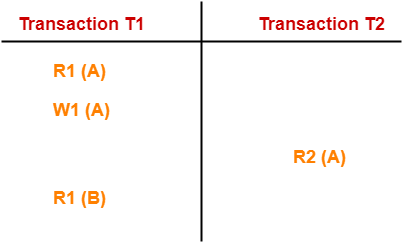 If a given non-serial schedule of ‘n’ transactions is equivalent to some serial schedule of ‘n’ transactions, then it is called as a serializable schedule. Serializable schedules behave exactly same as serial schedules. Thus, all the transactions necessarily execute serially one after the other. Concurrency is allowed. Thus, multiple transactions can execute concurrently. Serial schedules lead to less resource utilization and CPU throughput. Serializable schedules improve both resource utilization and CPU throughput. Serial Schedules are less efficient as compared to serializable schedules. (due to above reason) Serializable Schedules are always better than serial schedules. In this article, we will discuss about Conflict Serializability. If a given non-serial schedule can be converted into a serial schedule by swapping its non-conflicting operations, then it is called as a conflict serializable schedule. W1 (A) and R2 (A) are called as conflicting operations. This is because all the above conditions hold true for them. 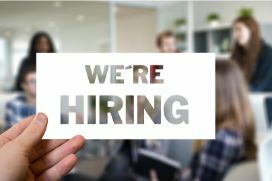 Find and list all the conflicting operations. Start creating a precedence graph by drawing one node for each transaction. Draw an edge for each conflict pair such that if Xi (V) and Yj (V) forms a conflict pair then draw an edge from Ti to Tj. This ensures that Ti gets executed before Tj. Check if there is any cycle formed in the graph. If there is no cycle found, then the schedule is conflict serializable otherwise not. By performing the Topological Sort of the Directed Acyclic Graph so obtained, the corresponding serial schedule(s) can be found. Such schedules can be more than 1. Get more notes and other study material of Database Management System (DBMS). Serializability in DBMS identifies the non-serial schedules that will maintain the database consistency. Conflict Serializability & View Serializability are the two types of Serializability in DBMS.